A well-known fact is that the hospitality industry is one of the most competitive ones. In the USA for example, more than 26,000 new restaurants were opened in 2017. Many of the soon-to-become restaurant owners associate the high competitiveness with the need of pouring massive investments and setting aside significant budgets, in order for their new restaurant to conquer the market or even survive. This is one of the most common factors that discourage the future restaurant owners and makes them give up on their dream. But it is a less known fact that one can open a restaurant with no money. Yes, your eyes are not lying. Those who are about to establish their first business often feel insecure. On the other hand – those, who are experienced enough and are already running a few restaurants, are well aware of the fact that a restaurant can be opened with little-to-none investment. In order to do so, the most important thing is to focus heavily on initial research and business planning. Like every other part of the economy, a small restaurant business cannot operate without having funds. But this does not mean that it can’t be started without any money. If you are determined to open a restaurant, but you do not have a significant amount of money, you should focus on the short term – to build a sustainable strategy that will help you open and run for approximately 2 months. Afterwards, your business will slowly, but steadily start generating profits that you can then redistribute to cover for the initial costs. Adhering to such strategy will soon make your entire business self-sufficient. This is your starting point. 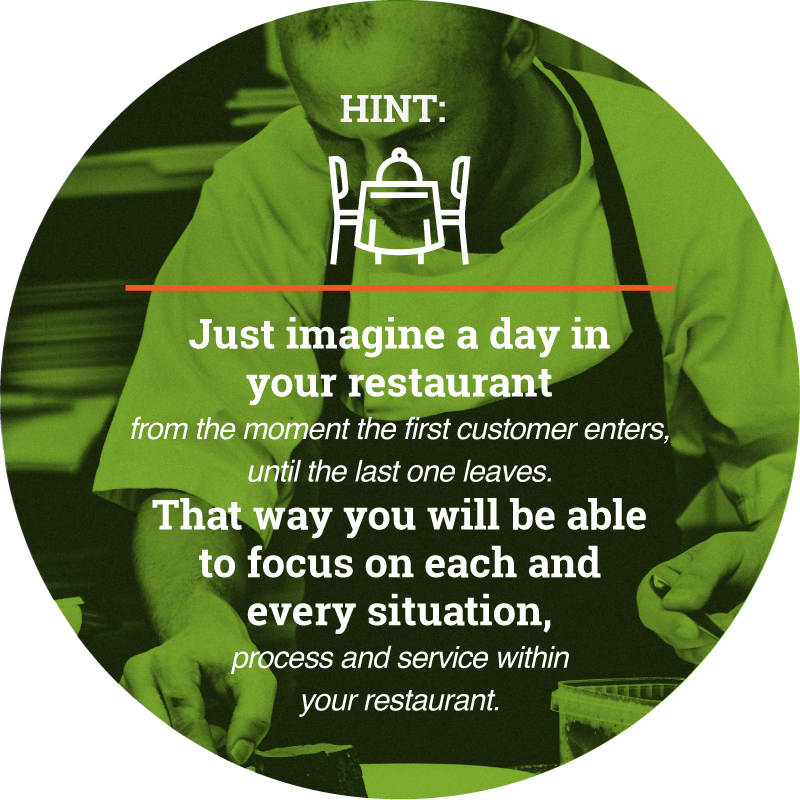 In order to take the process further, you should first of all figure out the concept for your restaurant. For example – you can start with a boutique pop-up restaurant. This is one of the cheapest ways to take your first steps in the restaurant business. Pop-up restaurants are basically temporary restaurants that are situated in your home, an old building, an exhibition, etc. If you have a unique recipe or idea (let’s say – you were on a trip abroad and found out how to make the most delicious gelato) and no funds to sign the lease for your dream restaurant, get the licenses, hire staff, etc., you should consider starting a pop-up restaurant. At this stage, your main goal should be to raise awareness among the masses and to let them know that your gelato is the best in town. 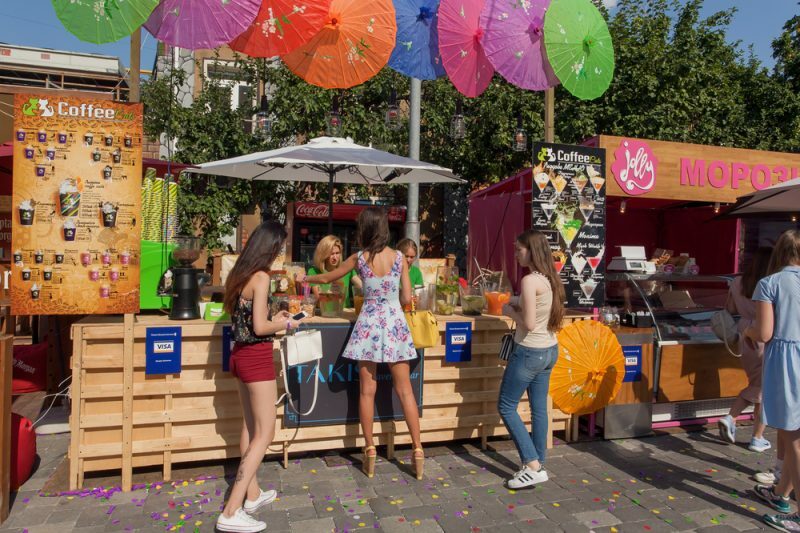 Consider placing a food stand on the upcoming food festival or local culinary event. Make people fall in love with your unique idea. That way, you will speed up the process of raising funds. And even better – you can find an angel investor that sees potential in your idea and is ready to back it. A food truck is another option that will allow you to enter the market while saving for the future expansion of your business. The main idea here is to build a name for yourself. No matter whether you are cooking in your truck, your home or on the street, if you make yourself known as “the best gelato/burger/pastry” chef in town, you will pave the way to opening your dream restaurant. The bank is the first place where soon-to-be-restaurant owners go to. But if you want to avoid the long-waiting approval times and look elsewhere, there are also some beneficial partnering associations like the Small Business Association (SBA) which cooperate with lenders and development organizations in the process of funding small starting businesses. You can also check the peer-to-peer lending providers. The interest rates there are a little bit higher when compared to bank loans, but they are also more flexible as well. This new-age funding methodology is becoming one of the most preferred ones, no matter whether it is about a tech gadget, a new clothing brand, a craft beer brewery or a new restaurant concept. Statistics Point Out That The Crowdfunding Volume Currently is $16.2 bn, With USA and UK as The Main Markets. This simply indicates that people are willing to invest in ideas and platforms such as Kickstarter, GoFundMe and IndieGoGo are attracting plenty of interest. But if you opt to choose to crowdfund as the main source for raising capital, bear in mind that it is very important to begin your campaign just after you have made a name for yourself and have become popular and recognizable. The success of a crowdfunding campaign is defined by two main factors – trust and innovation. In other words – people will buy something if they know where it comes from (and are familiar with its quality) or if it is ground-breaking and worth bearing the risk. When it comes to the restaurant business, it is only the first point that is valid. So the best scenario here is to start with a pop-up restaurant/food truck and make a name for yourself. Then, you can easily and more effectively communicate the idea that your business is expanding and you are seeking help from your truthful clients. 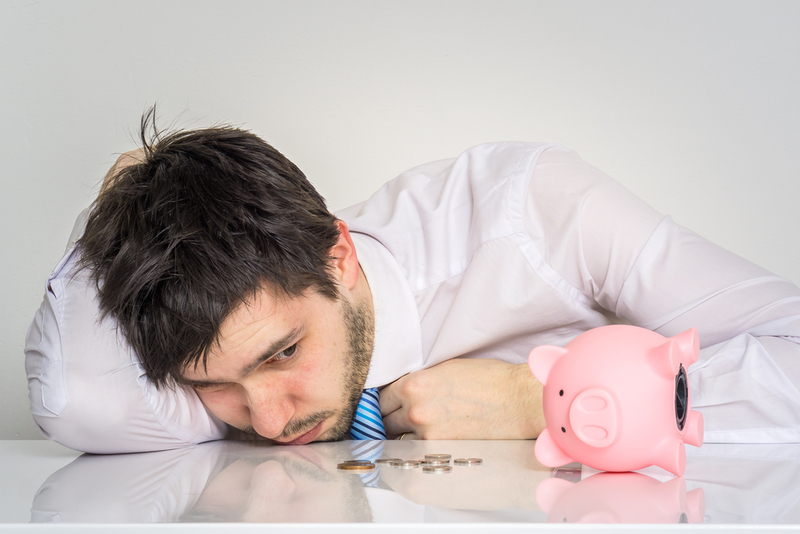 This is often the hardest way to finance your business. Most investors are wealthy individuals that focus on backing ideas that are innovative enough and have high growth potential (tech start-ups for example). The restaurant business, as something established and well-known for ages, possess significant risk, while at the same time, does not have the same potential for disruptions or ground-breaking innovations. 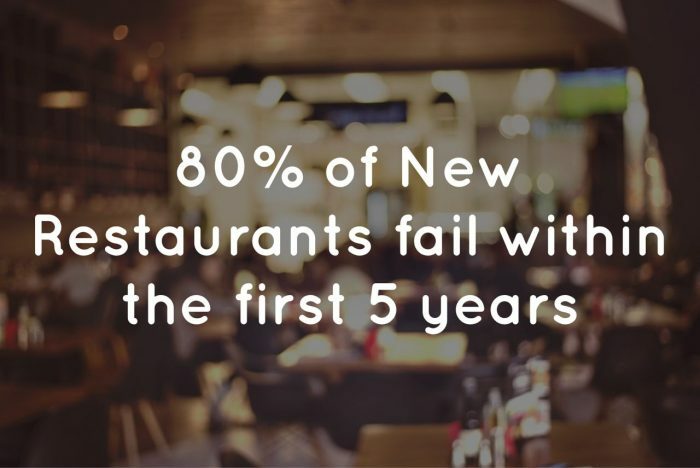 Statistics that 80% of new restaurants fail within the first 5 years will not help your cause either. Fortunately, there are some investors that are enthusiastic about finding the next chef with an inspiring story and delicious ideas. Before reaching for potential investors, make sure to build a great business plan. Moreover – focus on the financial projections part, so that the investor becomes confident that you have a clear plan of how to regain his initial investment. Finding an investor is not the easiest task. In order to increase your chances of doing so, start with some pitch meetings and focus on networking. The more people within the industry you make acquaintance with, the bigger your prospects of finding someone willing to fund your idea are. The high competitiveness of the restaurant industry does not mean that everyone out there will try to stop you from achieving your goals. Just the opposite – each business has started from somewhere, be it with or without significant funds, and can be analyzed as an individual case study. A large number of successful restaurants has paved the way for the establishment of industry best practices and has provided important know-how, that you can use in order to handle the process easier. Industry organizations, incubators, and niche-specific consultants are a wonderful opportunity to grow your network of contacts and take advantage of valuable information and resources. From event organization and marketing activities, through funding opportunities, to market and growth potential analysis – you can benefit from all this and much more by joining a local or state organization with experienced mentors focused on helping new restaurant businesses. If we concentrate on the restaurant incubators, for example, we can point out that they are considered as one of the most effective, yet proven in time, ways to navigate the whole “how to open a restaurant with no money” process. Such organizations have been around for almost 60 years already and are actively helping soon-to-be-restaurant owners make their first steps in the industry. 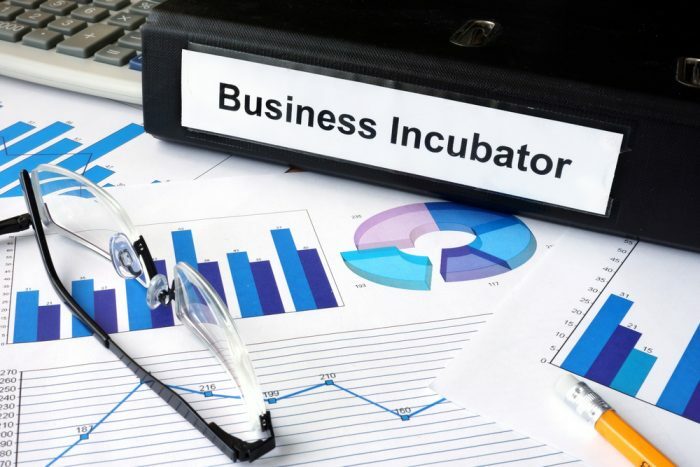 Incubators are focused on organizing educational initiatives and providing valuable know-how with the main goal to ease the process for those who want to enter the entrepreneur world. Many of the incubators allow you to rent their kitchen space for specific periods of time and at the same time – to teach you valuable lessons about cooking, restaurant management, etc. That way you are both – getting know-how and earning money. If you turn out good enough and the mentors like the way you handle the whole process, apart from mentorship and networking opportunities, you will receive significant funding in exchange of up to 15% equity in your future restaurant. It may be obvious, but this is where most people fail. Test and validate your idea. Is it good enough to satisfy the needs of your potential customers? For example – if you want to make gelato or burgers, think about making them unique in some way. Surely, there are numerous competitors around town, but one thing is guaranteed – they are not making everything perfect. You can always find something to build upon – be it a more delicious or healthier food, lower prices, more efficient and convenient service, etc. Be proactive and take the lead. When starting, many restaurant owners make the mistake to try building as a universal business model as possible – to offer everything from seafood, through Italian cuisine, to pastry and desserts. This move often turns out costly in the end. When starting small, you should focus on the one thing that you are best at and try to make it as unique as possible. You may be the best at making burgers and you should aim to become the top burger place in town. Do not distract yourself from your core strengths. If you love cooking at home and have all the potential to be more productive (think about running a restaurant with 5 – 8 tables for example), then you are all set. If your kitchen is not suitable, then renting one is always a good choice. That way you will take advantage of professional tools and kitchen appliances and will be able to increase your productivity even more. Now that you have all you need to start your small restaurant. Equipped with a kitchen and the perfect recipe in mind, you are ready to conquer the market. The next step is to raise awareness and make your brand recognizable. Think of an interesting, catchy or even slightly crazy way of marketing your new tiny restaurant. It is obvious that by starting so small, you won’t be able to attract the more demanding customers. Instead, focus on those who love trying something new. Be that “hipster” burger maker or traditional Italian gelato master. Focus on a specific niche. That way you will be able to build a steady approach and slowly increase your popularity. And do not forget to be consistent with your marketing efforts. Always communicate the recent news around your business – for example, if you plan to launch that new burger, spread the word across. That way, you will be able to build a stable mass of fans who may even be willing to help you by backing your crowdfunding campaign, should you decide to open a restaurant for visitors. Starting the “one-man-show” restaurant model, where you are responsible for each and every aspect can sometimes be challenging. But it isn’t impossible either. Fortunately, technology is here to help. For example – do not waste time in trying to manage your own social media. Outsource that to a virtual assistant. By simply teaching a virtual assistant what your niche is and how you want to grow your social media presence, you will be able to focus on your main duty – the cooking part. That way you will be able to significantly cut costs and increase your overall income. When it comes to order delivery, make sure to find a partner, such as a delivery app or website to take care of it. That way, your food will reach the clients in a fast and reliable way. When things are going well, restaurant owners are prone to taking riskier steps. And if you are a small pop-up or home-based restaurant, such moves may cost you your whole business. 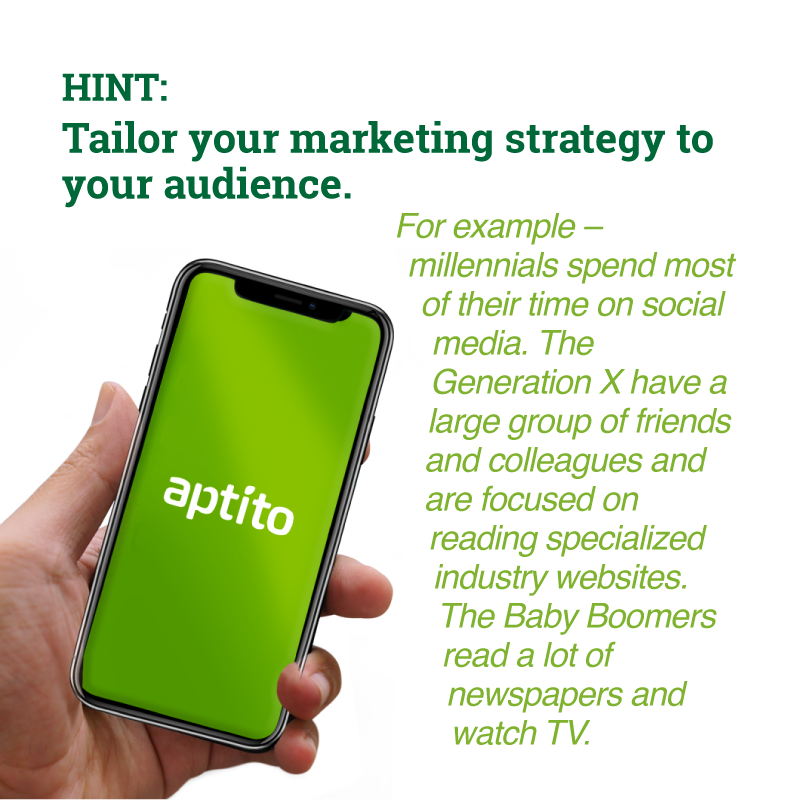 Take it one step at a time, even if you have already managed to turn your brand into one of the most recognizable around town. Also, make sure to take part in various events. If you turn out good, you may be invited to cook at a private or corporate party. That way you will be able to establish yourself as a sophisticated cook and your services will only become more and more sought after. If you have wondered how to open a restaurant with no money, now you know which factors are decisive for bringing your idea to life even without being able to invest a lot. The history is full of examples of failed restaurant businesses, no matter whether they have started with or without massive investments. What truly matters is the potential of your idea and how determined you are to fulfill it. Of course, having money aside speeds up the whole process and makes things easier, but what you should aim for is the long-term success. In the end, it is the ceiling that you reach that matters.